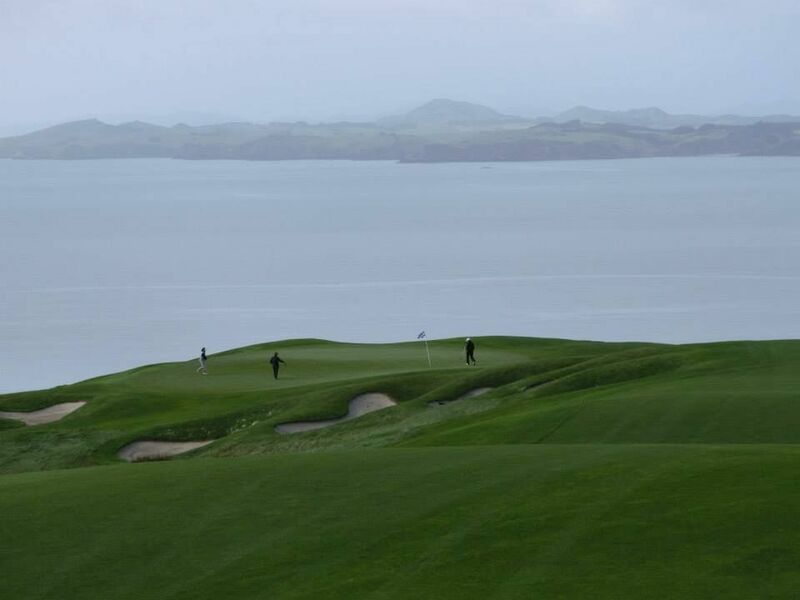 The Kauri Cliffs Golf course was designed by David Harman. 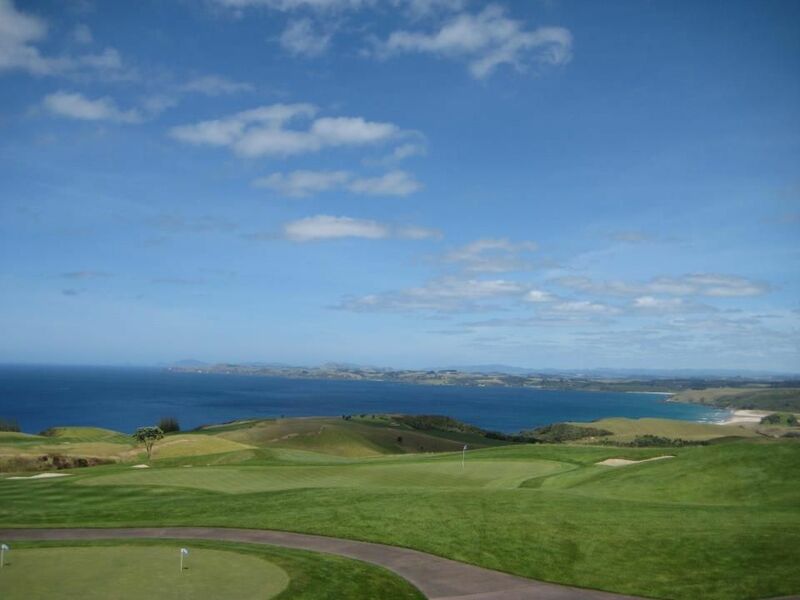 The par 72 championship golf course measures 7,119 yards / 6,510 metres and offers five sets of tees to challenge every skill level. 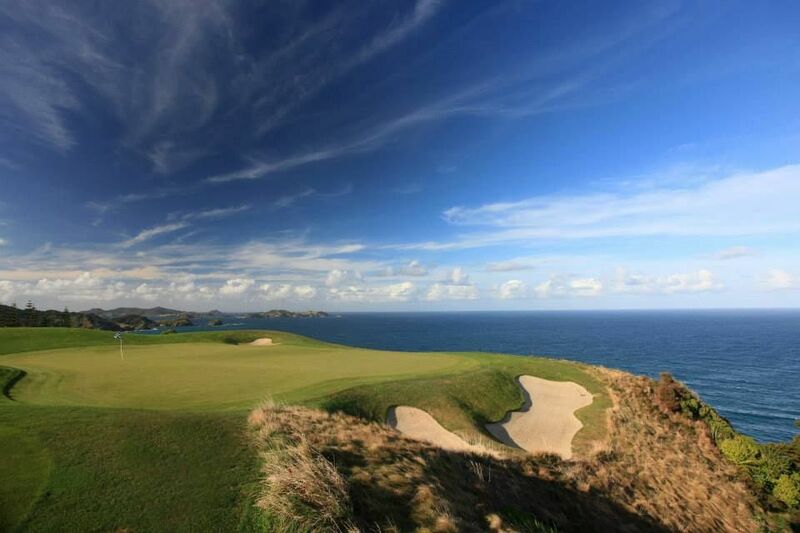 Kauri Cliffs is currently ranked #39 in the world by Golf Digest Top 100 Greatest Golf Courses in the World. 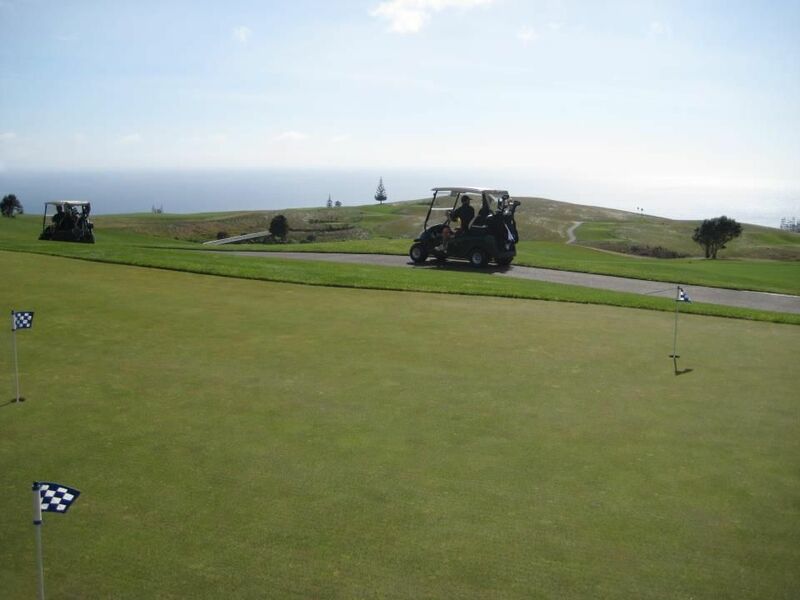 The golf course provides as well a world-class practice range, putting and chipping greens, a well stocked golf shop, and locker rooms. 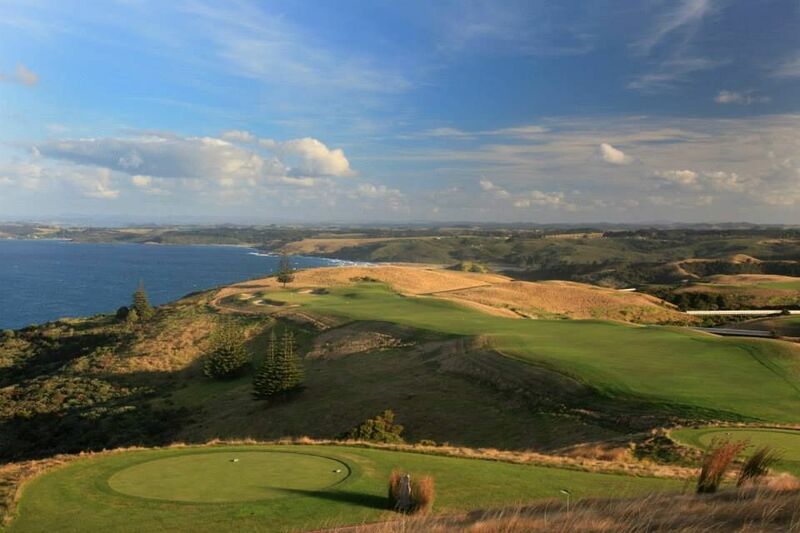 Approximately 25 minutes from Kerikeri Airport. Stay on Highway 10 for approximately 15 minutes. 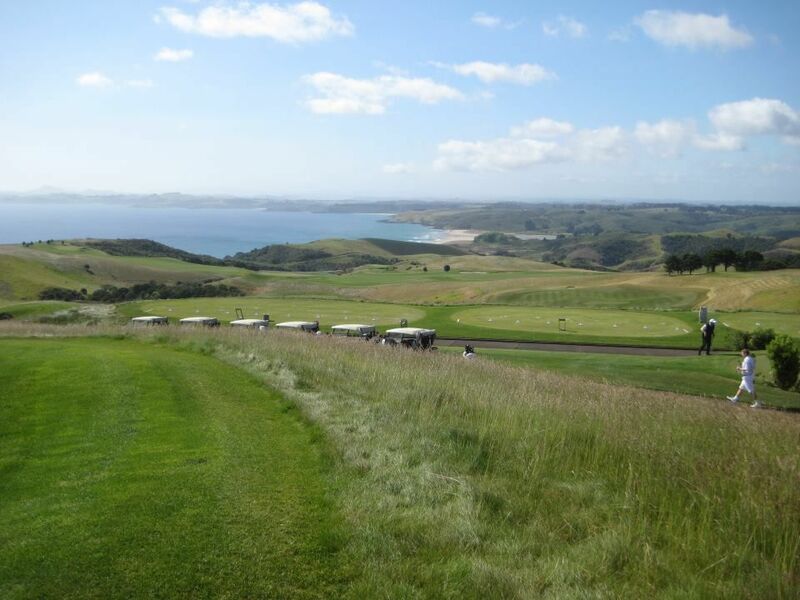 Kauri Cliffs Golf is not yet in our pool of Golf Courses for orders.